SHEFFIELD No.1 Danny King believes their big win over Redcar is a “show of strength”. 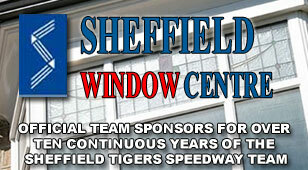 The Tigers got instant revenge for their defeat on Teesside 48 hours earlier with a 56-34 win at Owlerton. The home side always looked in control after an opening race 5-1 from King and the impressive Aussie Zaine Kennedy. King said: “We thought it would be tough today. Redcar are a really good side and have some guys good round Owlerton. “But we were really solid right through the team and some of the younger lads have made a great start to the season here. This is a show of strength really. “It will be hard for them away from home until they get more experience. But with good scores at Owlerton it will give them confidence. The Tigers banged in three maximum heat wins in the opening six races and never looked like relinquishing the lead after that. Kyle Howarth was the stand-out performer with several fence-scraping breathtaking rides that had the big home support on their feet. Danny King gave captain Howarth the best support, dropping his only points in the final race after an alarming back straight clash with ex-Tiger Charles Wright. For Redcar it was a fairly miserable time. Wright seemed to be on the wrong end of every tough first corner while Ben Barker failed to dominate despite always being exciting to watch. The other most impressive visitor was reserve Nathan Greaves with paid nine. 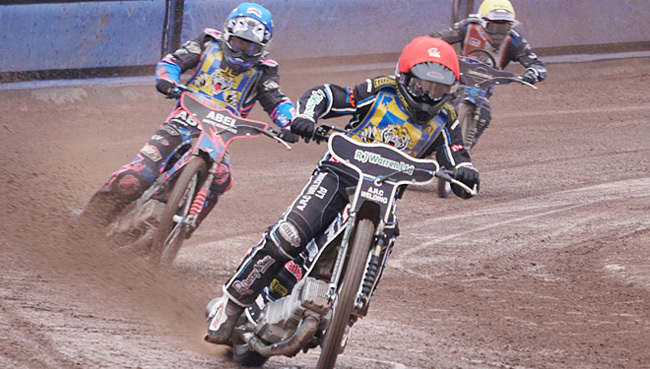 Boss Simon Stead said: “It’s very encouraging because we look a good outfit. The spirit is very good and everyone is chipping in with good scores. I also believe there is more to come from every rider. 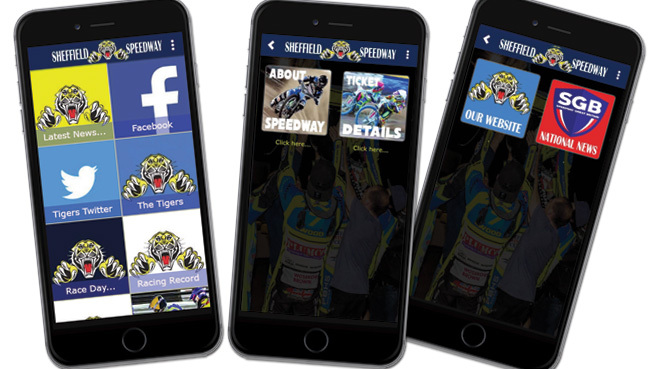 SHEFFIELD 56: Kyle Howarth 14, Danny King 12+1, Zaine Kennedy 7+3, Ty Proctor 7+1, Drew Kemp 7+1, Kasper Andersen 5+2, Broc Nicol 4+1. REDCAR 34: Ben Barker 10, Nathan Greaves 8+1, Charles Wright 6, Michael Palm Toft 5, Jordan Stewart 3, Tom Bacon 2, Jack Smith 0.